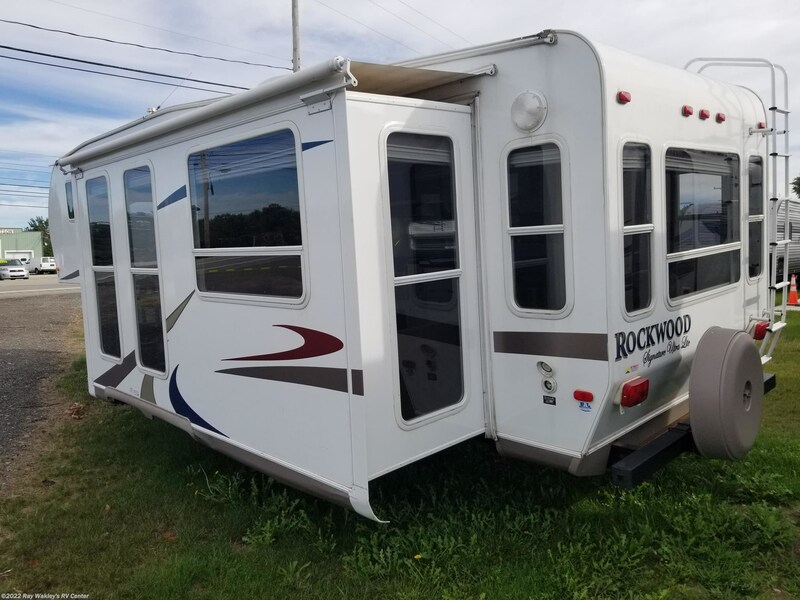 Want to know why we love Rockwood? 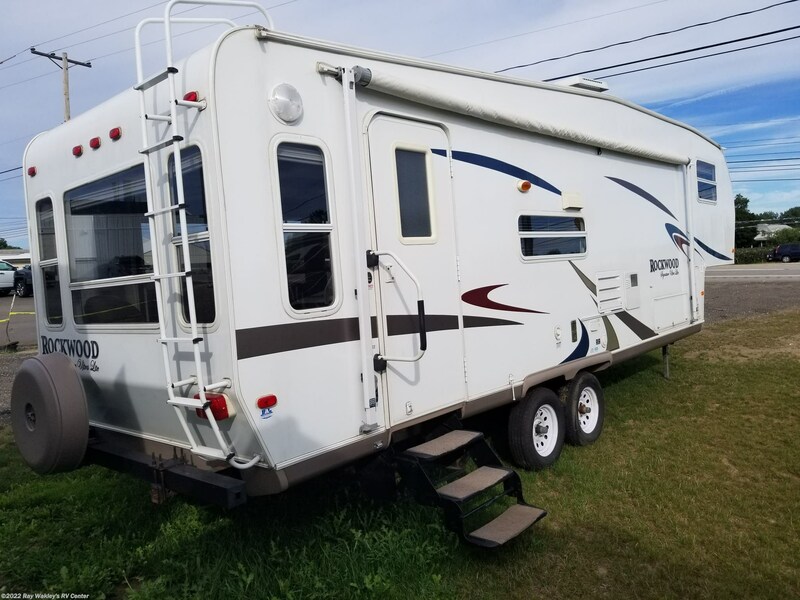 Just look at this 10-year old trailer that still looks amazing! 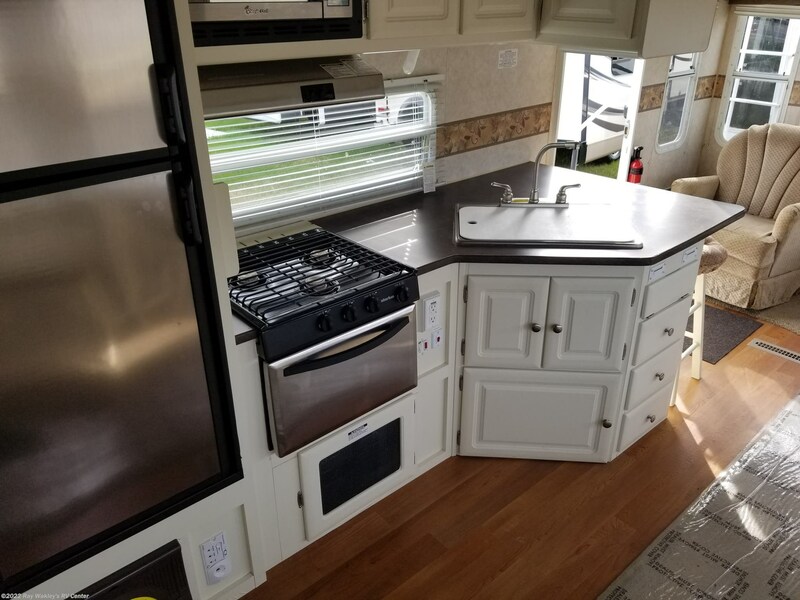 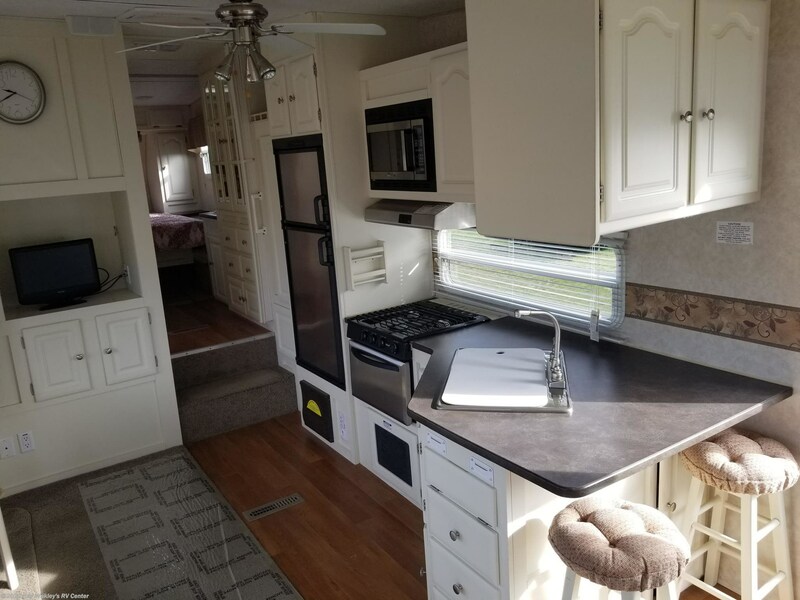 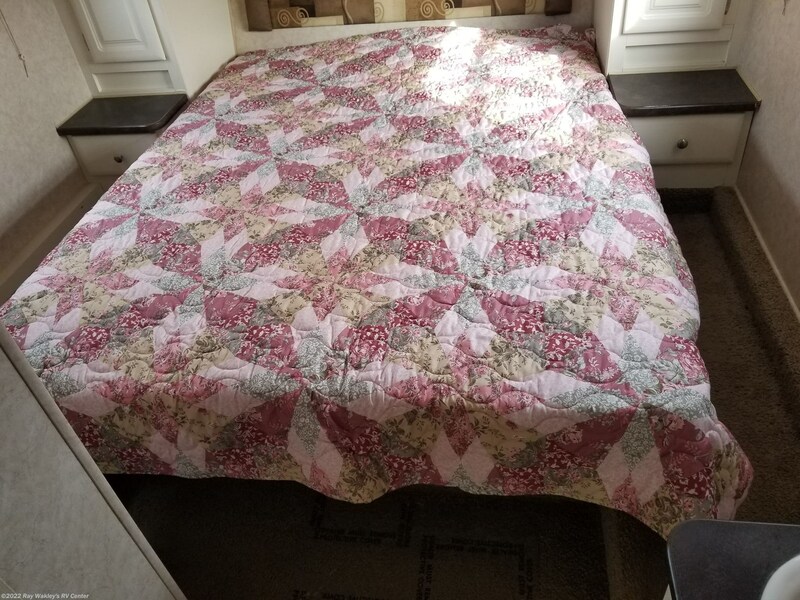 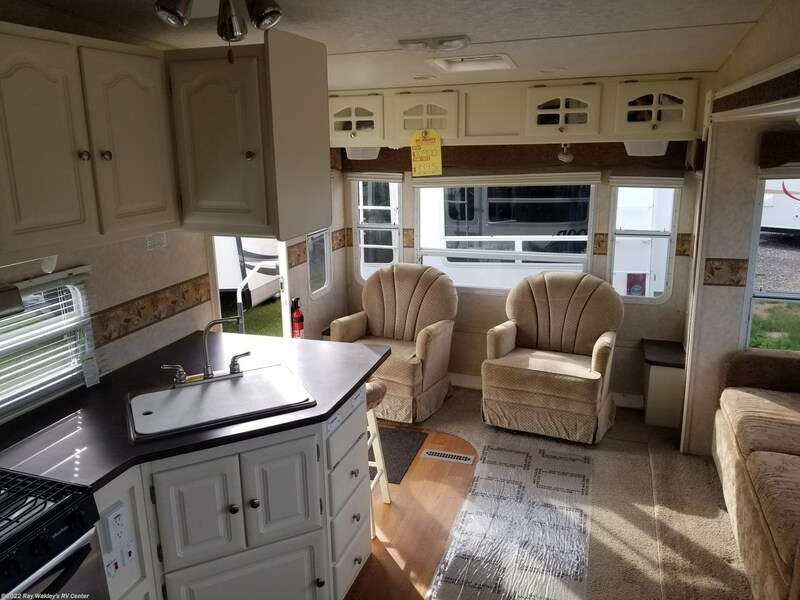 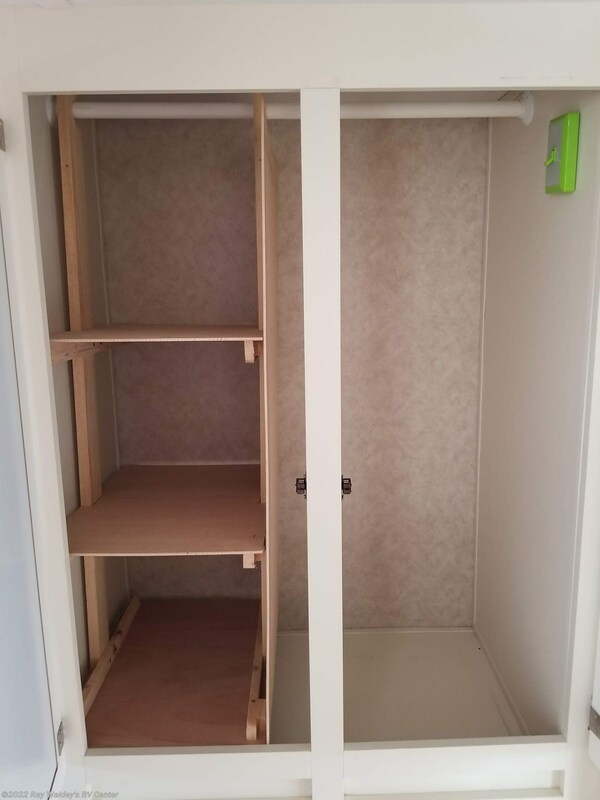 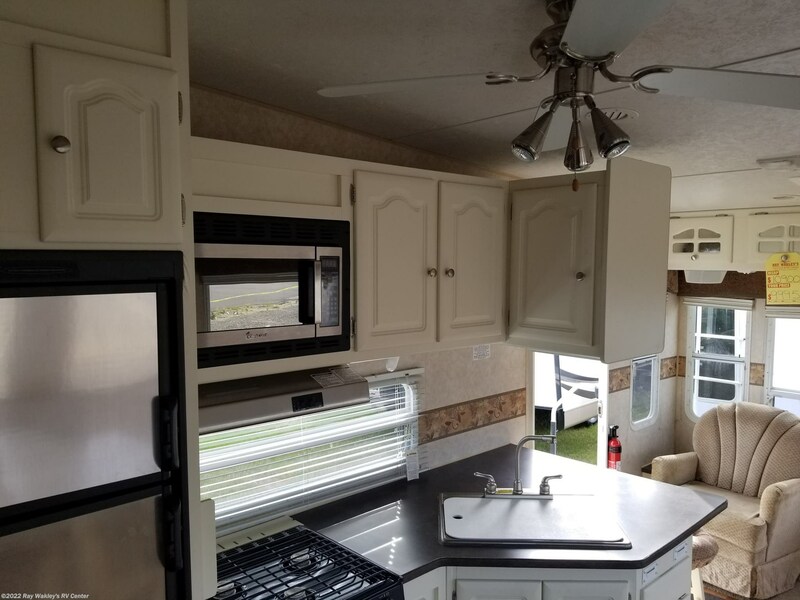 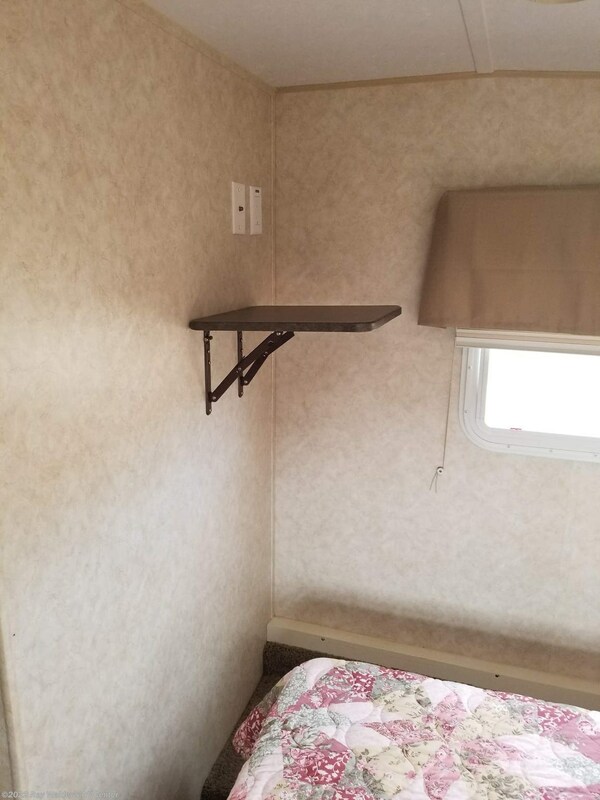 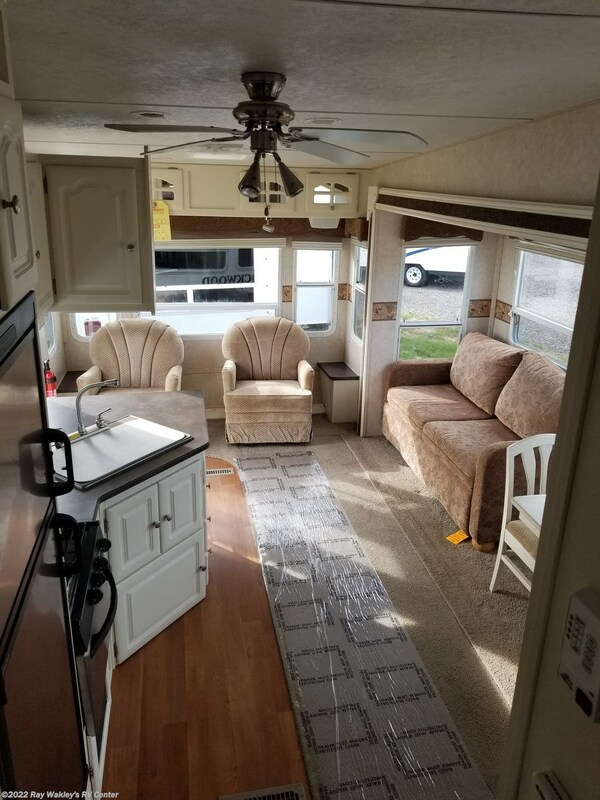 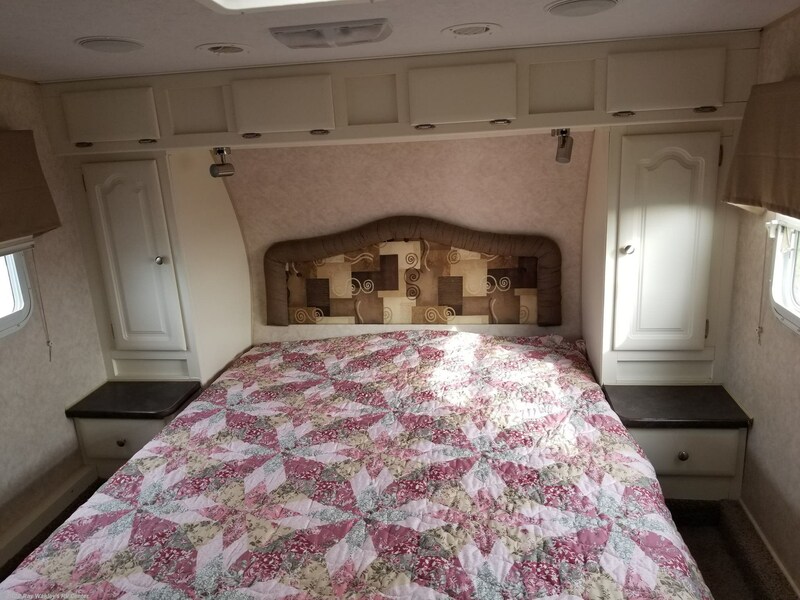 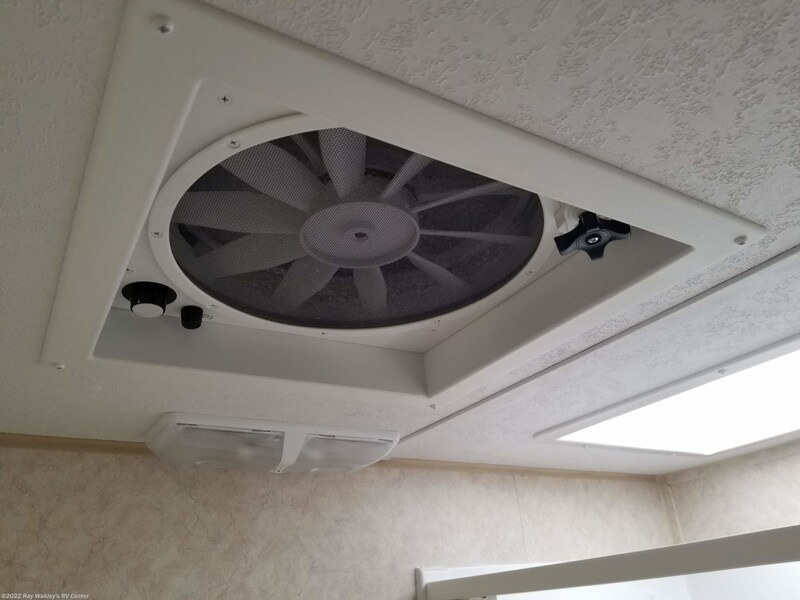 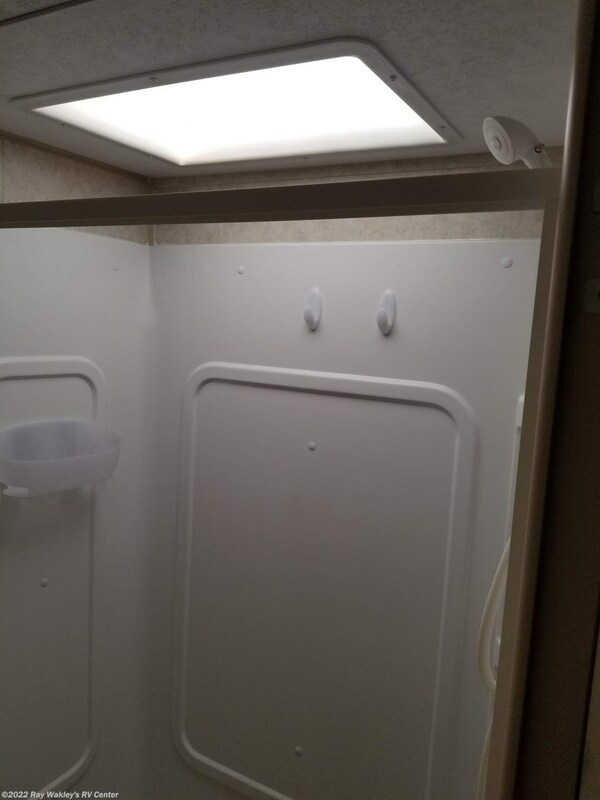 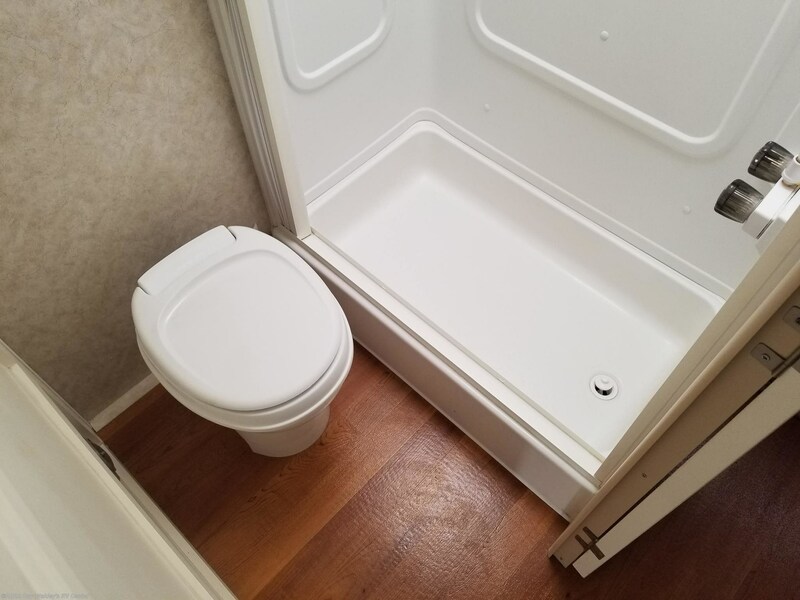 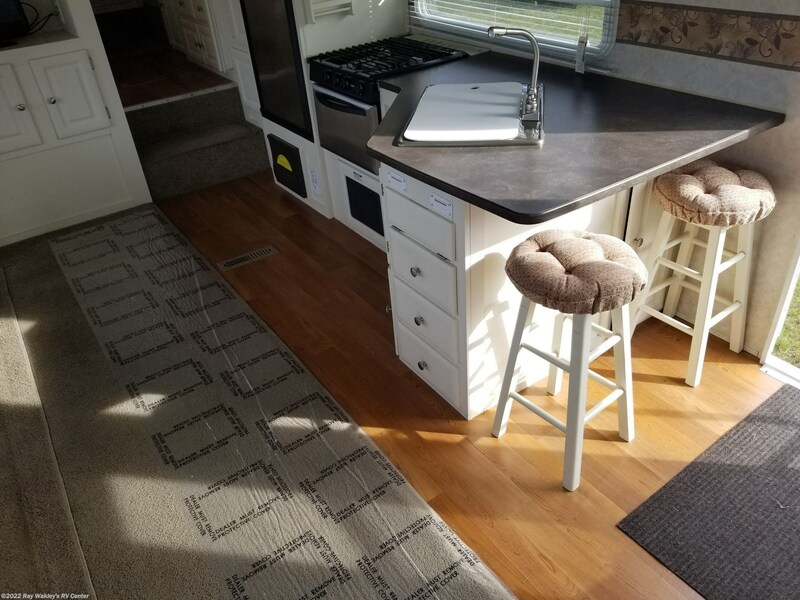 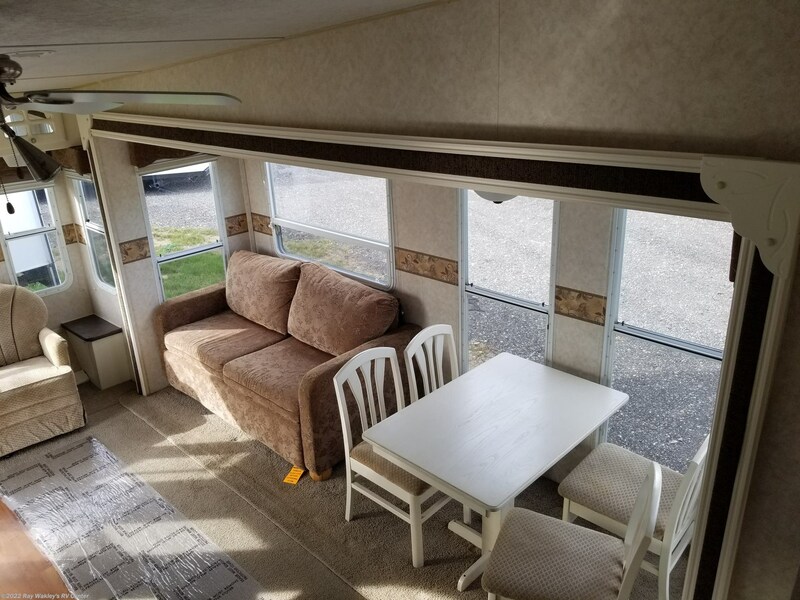 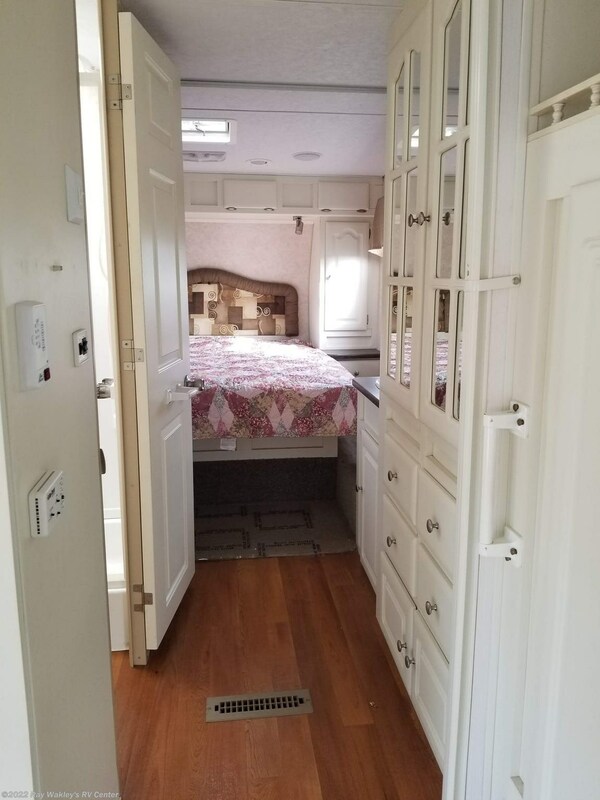 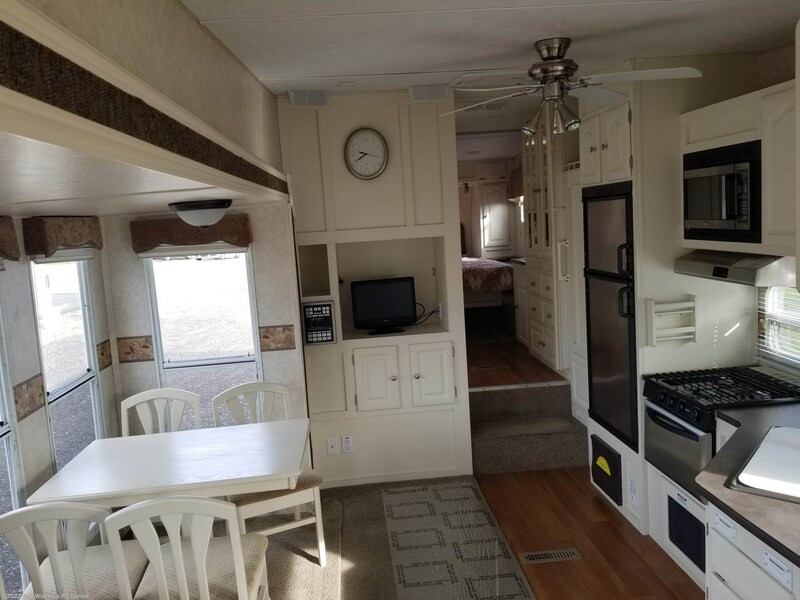 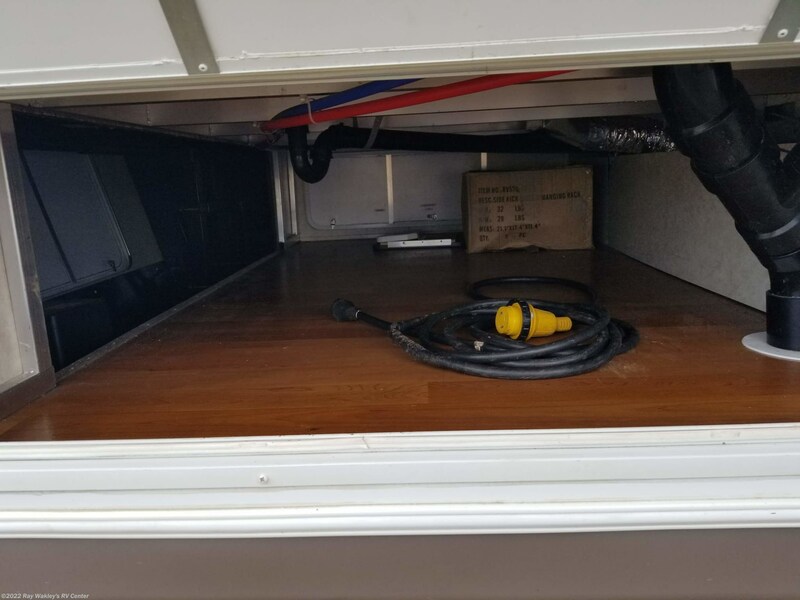 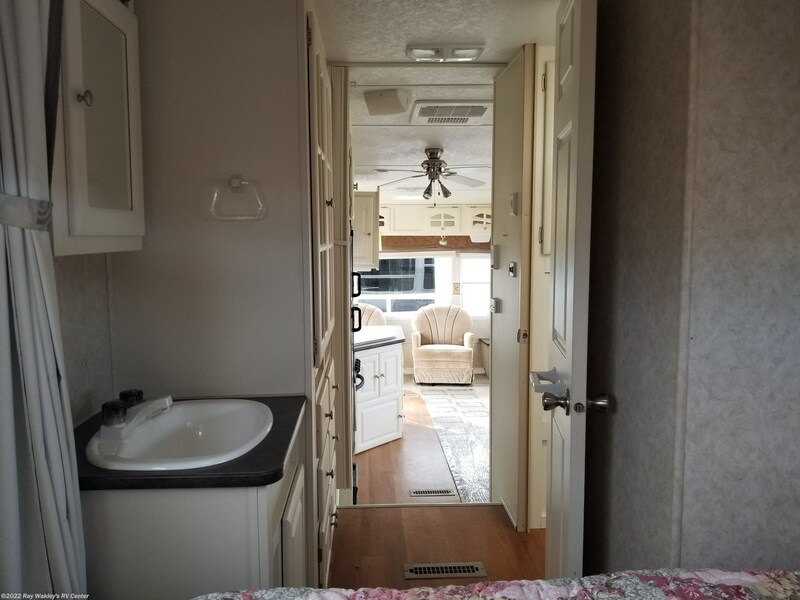 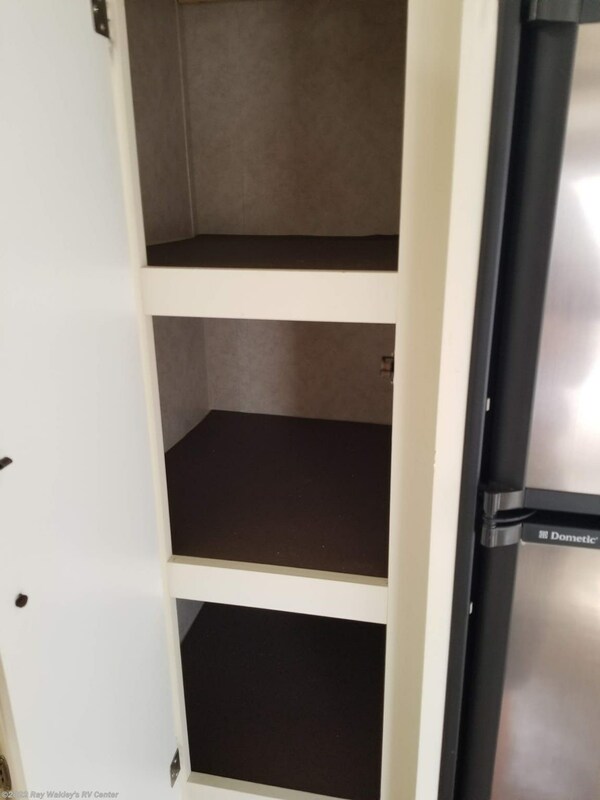 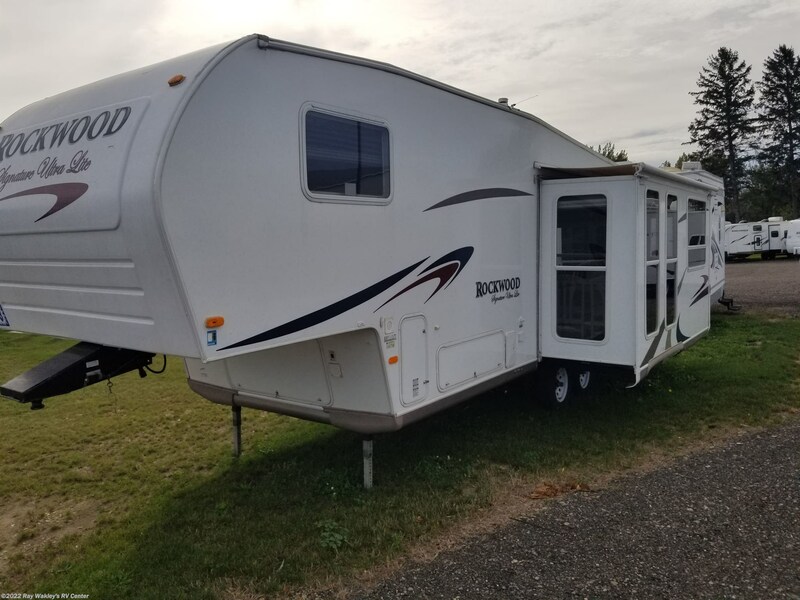 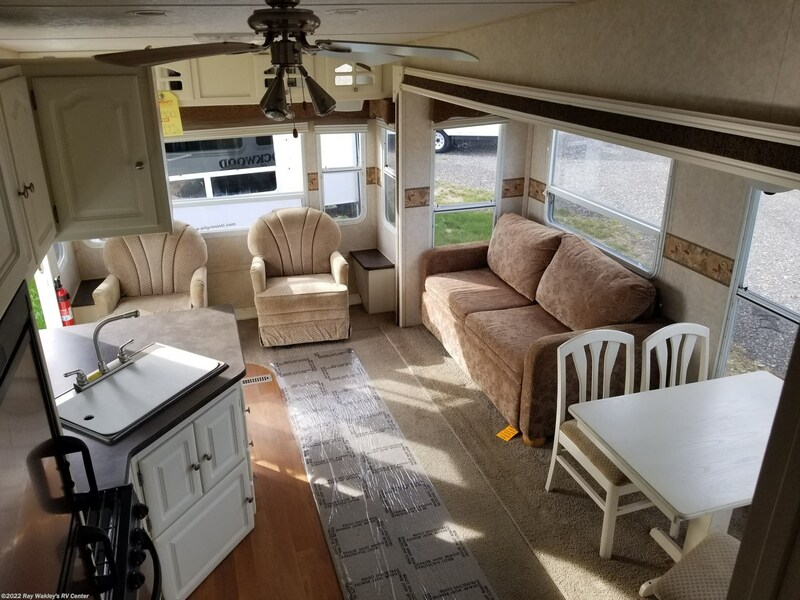 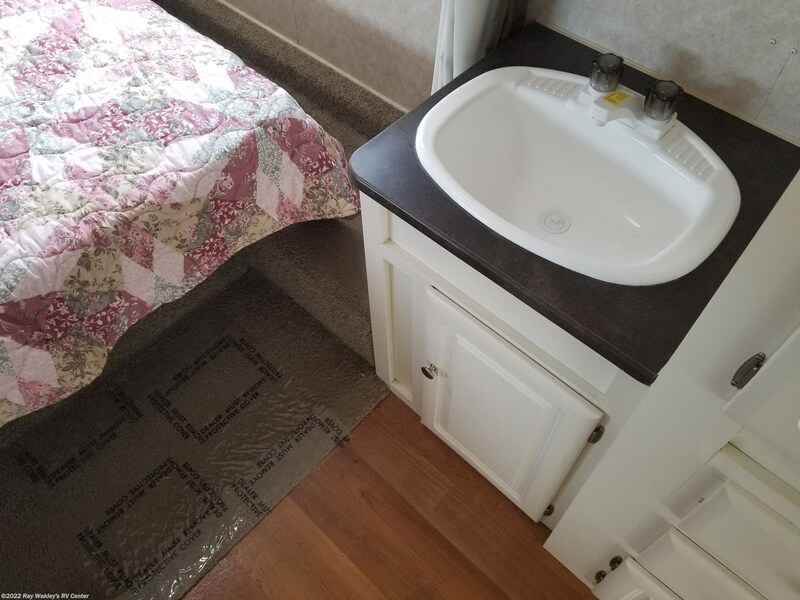 Well maintained 5th wheel here with large main slideroom with tons of windows/ventilation, slide topper, ceiling fan, upholstery and carpet in nice shape too! 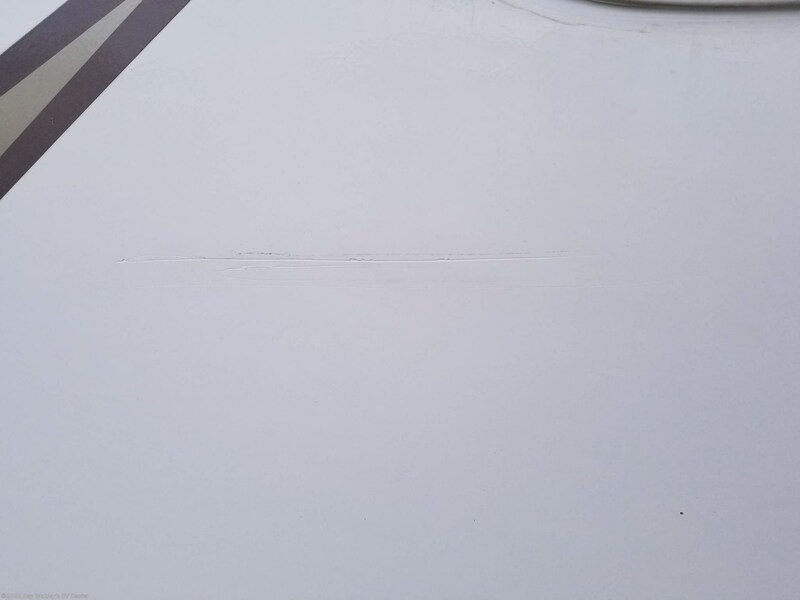 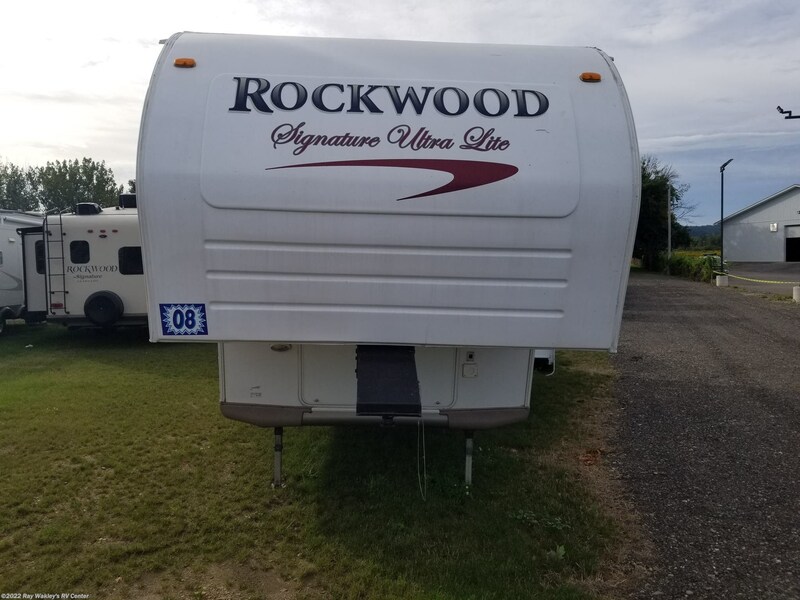 See this Stock # 071218TWA - 2008 Forest River Rockwood Signature Ultra Lite 8285SS on Ray Wakley's RV Center! 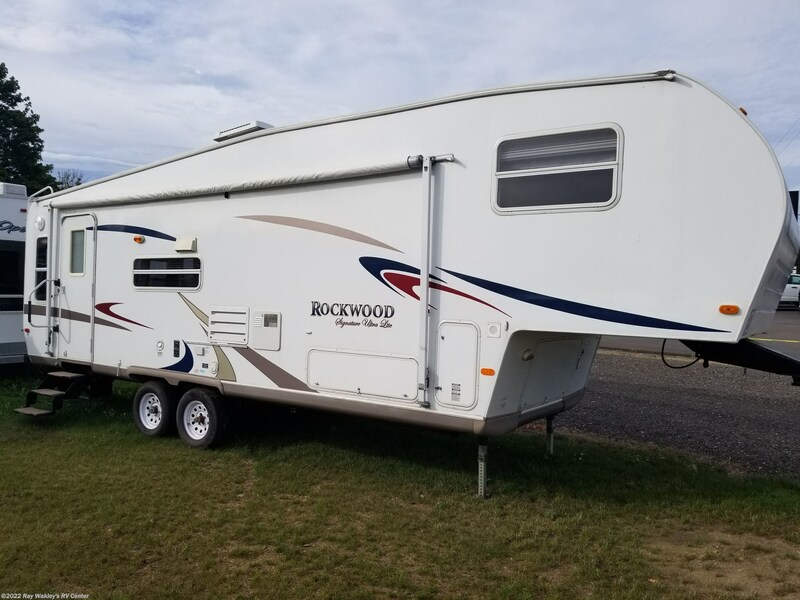 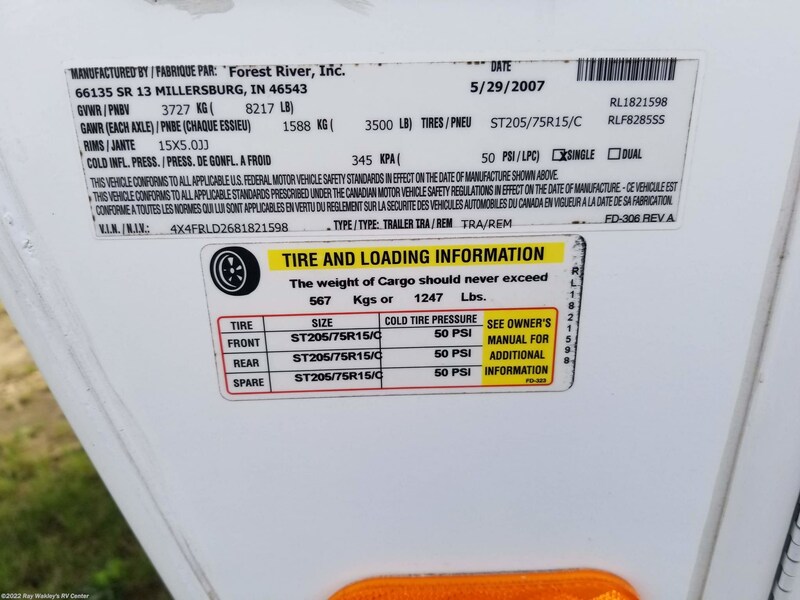 Check out Stock # 071218TWA - 2008 Forest River Rockwood Signature Ultra Lite 8285SS on forestriverrvsource.com!